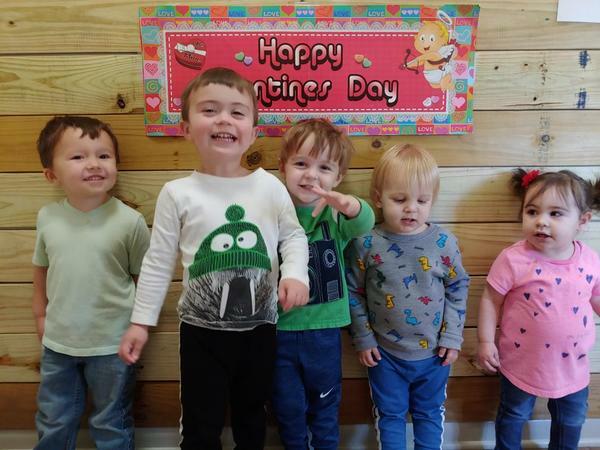 Our mission is to provide a loving and enriching environment for your child that allows them to hear and experience the love of Christ while they are in our care. We have purposely chosen to provide a ministry-focused program, rather than functioning as a preschool or daycare. This singular focus allows us to care for your child and family in a Christ like way by sharing the Gospel through Biblical Stories and Special Events. We believe this distinction will enhance the child’s experience as well as the experience of parents. 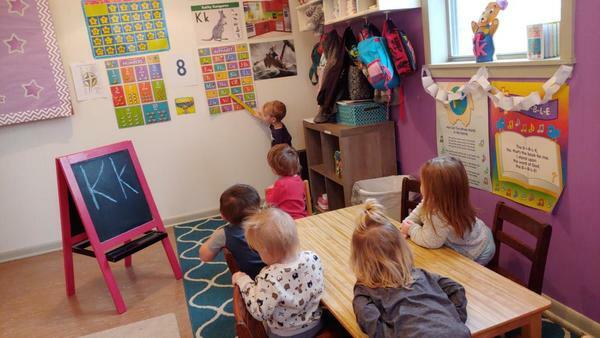 We use a Biblically-based curriculum that allows your child to explore and learn through social interaction, music, play, and age-appropriate learning activities. We have dedicated teachers in each classroom who care deeply for your child. Our teachers are actively involved in your child’s spiritual and physical development. 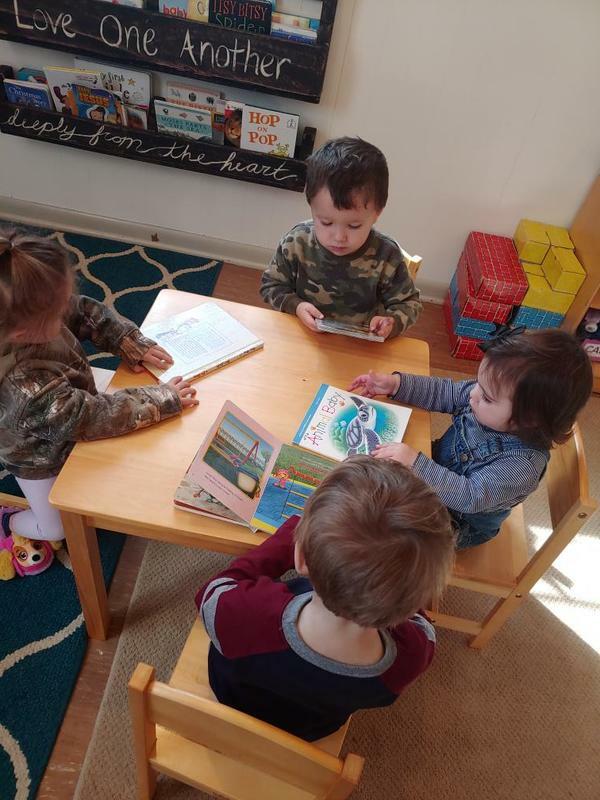 They will focus on all aspects of a child’s growth including social, emotional, and mental development.